It’s been a while that I have posted something here…. 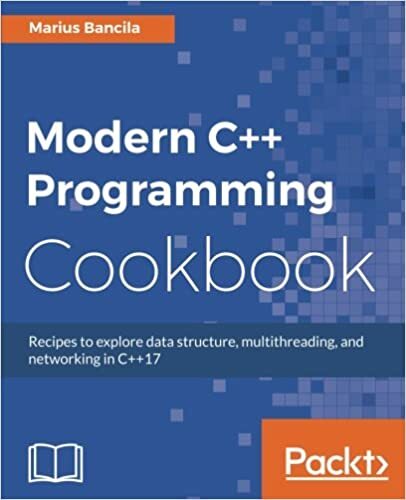 Today I was reading new C++ book with 2017 standards. It’s amazing how fast things been changing in C++ and it’s evolving quickly. Even-though changing the habit is hard, I like where C++ is going to. In addition, if you are curious about the book I am reading here is the link to it; It’s great book and I would highly recommend it.